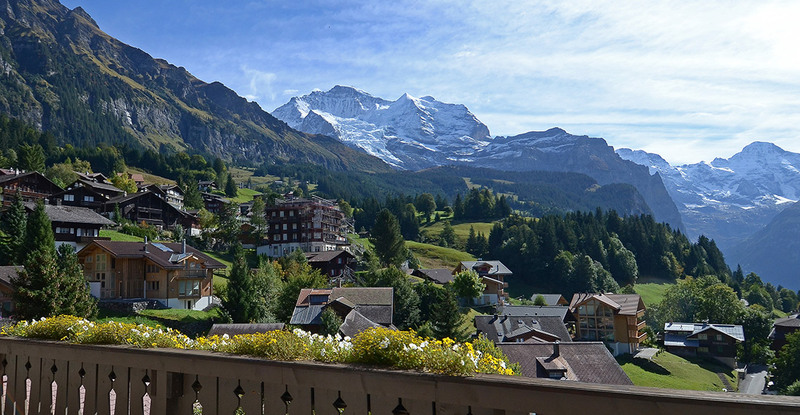 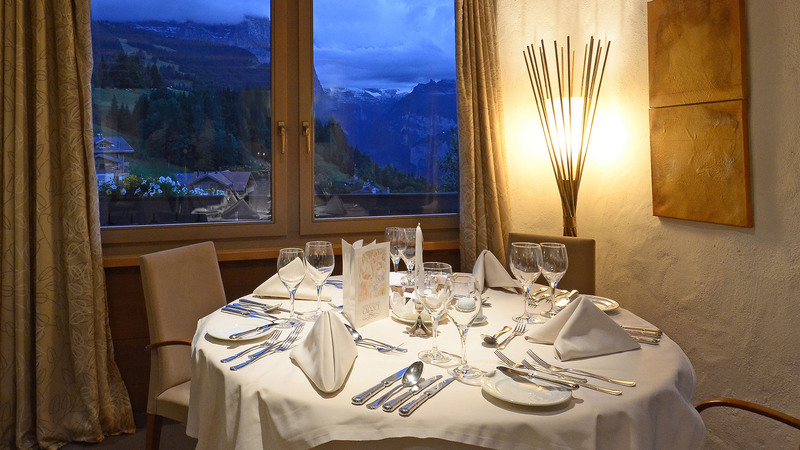 Hotel Caprice is a beautiful hotel sits in a picturesque, central location surrounded by stunning views of the mountains and valley. 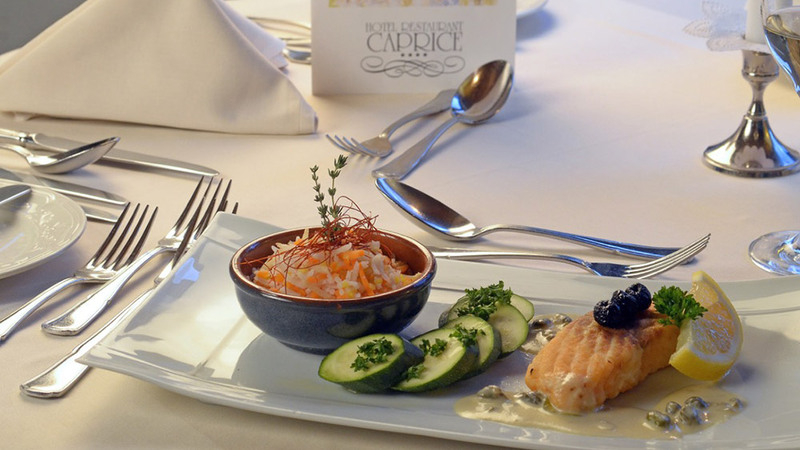 Built in 1989, Caprice has undergone a number of renovations over the years and received plenty of investment, most recently in 2014. 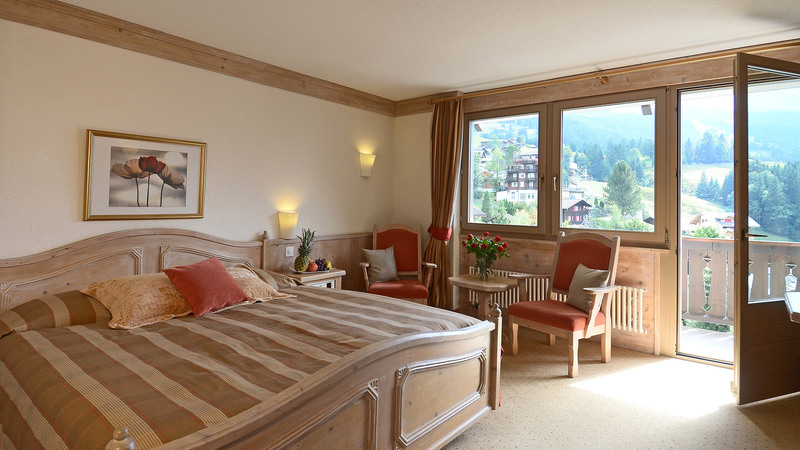 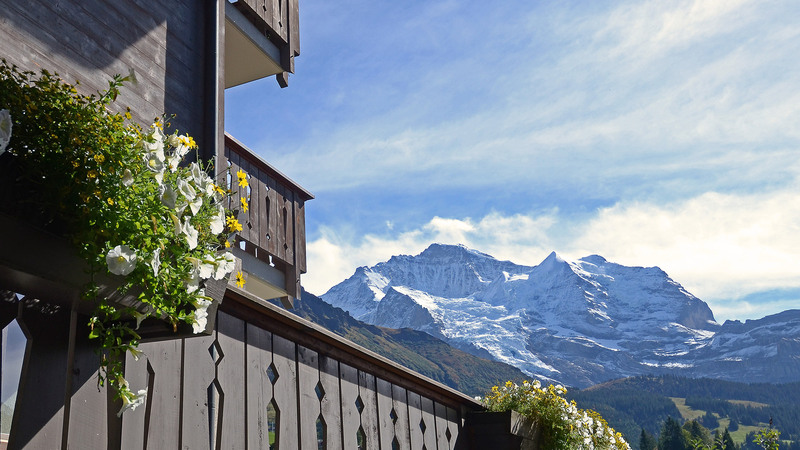 The hotel has 23 double bedrooms, a resturant, bar & lounge and is located just a few minutes’ walk from sports facilities, the ski slopes and the hiking trails.